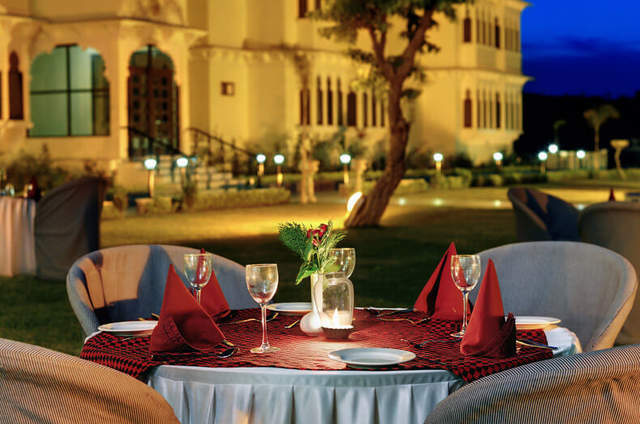 Hotel Residency Palace invites you to its world of luxury, traditional hospitality and personalized service with its tastefully designed rooms with modern amenities. 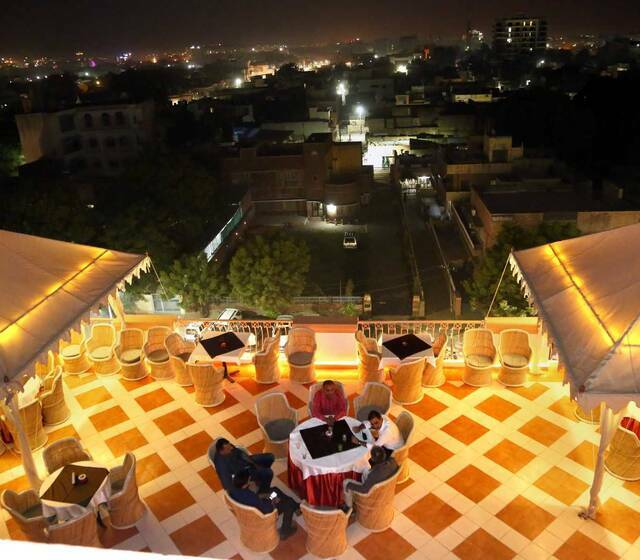 Hotel Residency Palace having 3*** comforts with an inventory of 25 well furnished and comfortable luxury rooms known as the best budget hotel of the Sun city Jodhpur. 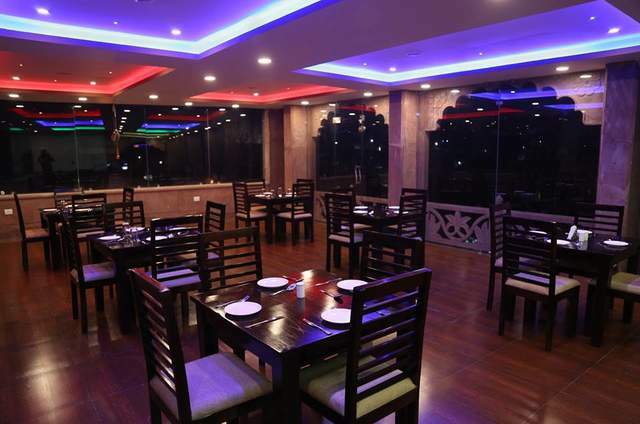 The hotel is located in the heart of the city at a comfortable distance from Airport, Railway Station, major tourist attractions and commercial centers. Our location happens to be one of the prettiest, clean and calm residential streets of the town is one of the Attractions. 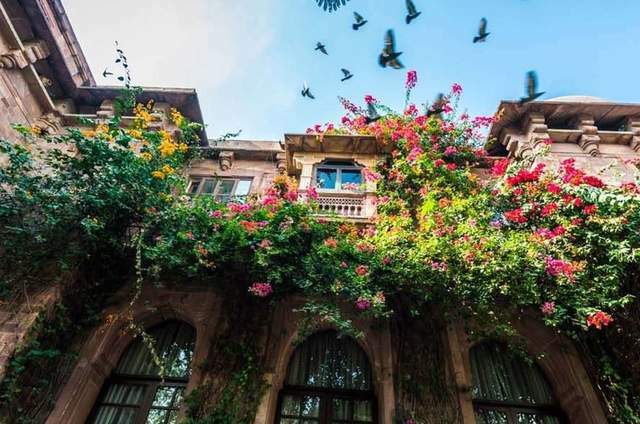 Our nearness to the major shopping, commercial and business centers Attractions will let you pop out for a bit of shopping when you feel like it. 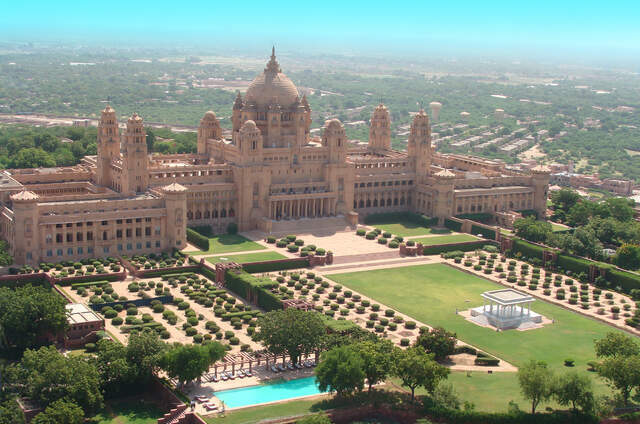 Among all Jodhpur Hotels we are best in service and locations. 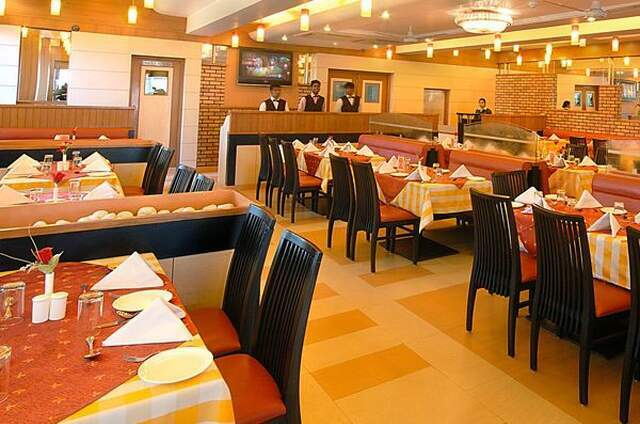 Our hotel promises the tourist & business traveler alike a highly satisfying, enjoyable and memorable stay. 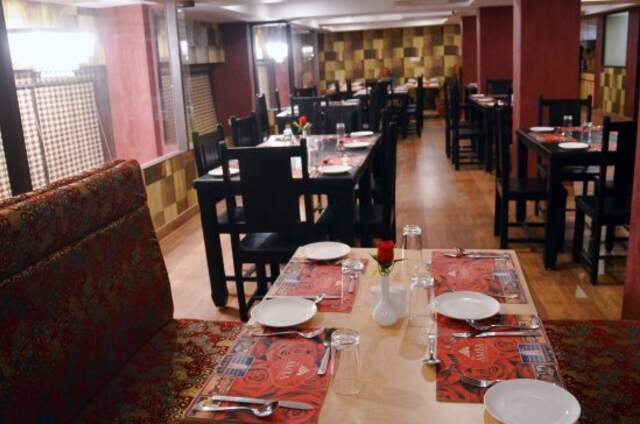 It’s a budget Hotel for budget travelers and corporate travelers. 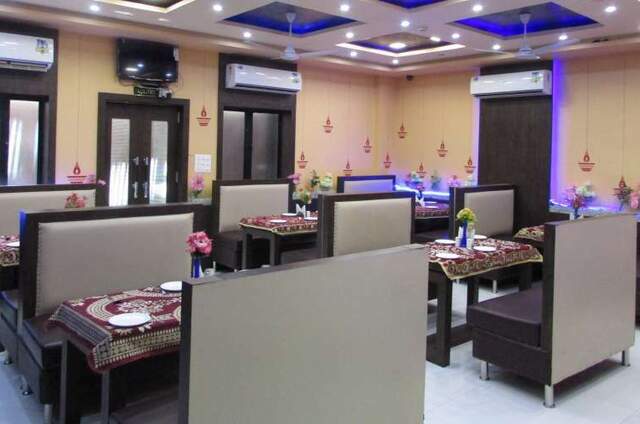 It’s more suitable as family Hotels or Home Stay with prime location add an extra mark for this Hotel in Blue City Jodhpur. 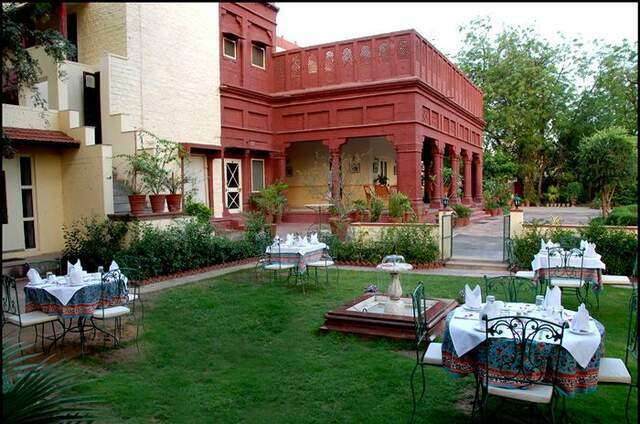 A distinctive feature of the hotel is the highly motivated and well-trained staff that provides the attentive and sensitive service.Being a Budget and economy Hotel in Jodhpur We've made sure, in the best hospitality tradition, that your rooms are clean, comfortable, and tastefully decorated to meet Jodhpur Luxury Hotels, while we went about adding functional design features and simple, elegant fittings to improve the looks. 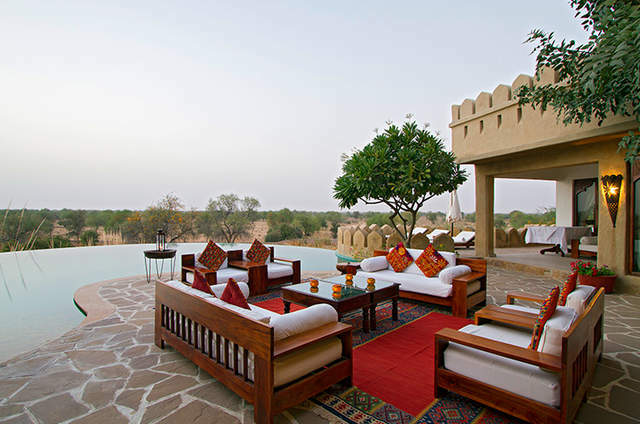 It is specially designed for independent family Holiday, Vacations, Groups Accommodations, Corporate Stay, Wedding stay, Party Stay and suitable for many more.